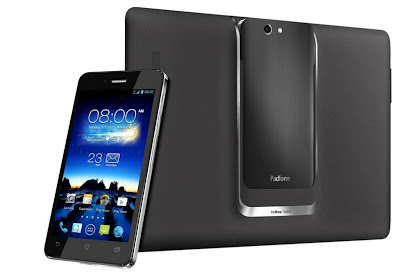 ASUS as one of the leading laptop manufacturer creates its new mobile phone ASUS PadFone Infinity, available now in Widget City, having 1.7Ghz Quad-Core Processor, and 13 Megapixel no lag camera, powered by f/2.0 5-element lens you can expect crisp and sharp images. Paired with its 10.1 inch tablet, experience full HD mode when docked to its partner. Its make are made up of aerospace-grade aluminum making it a little expensive at the price of Php37,990 in 32GB and Php41,990 in 64GB. The phone screen itself has 5.0 inch display and features 1920 x 1080 Full HD resolution with 441ppi, LTE capable and 42Mbit/s DC-HSPA+. With the Paired PadFone 10.1 inch tablet making it buying this worth it, its two birds with one stone, having an ASUS Mobile Phone plus ASUS tablet. 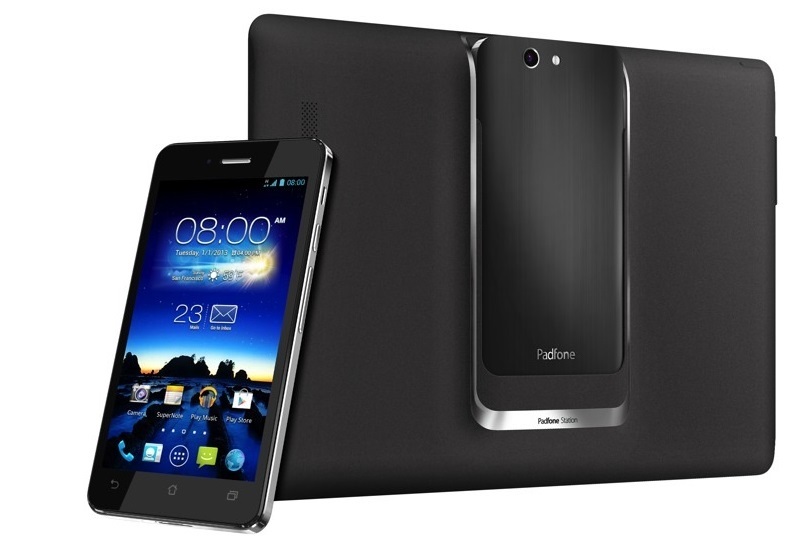 Considering ASUS PadFone Infinity has only 2,400mAh while the PadFone Station has 5,000mAh making your battery life triple, sufficient to process load of task for hours even a day without non stop use, and you can even use the Padfone station to charge ASUS PadFone Infinity Mobile phone making it a portable charger.